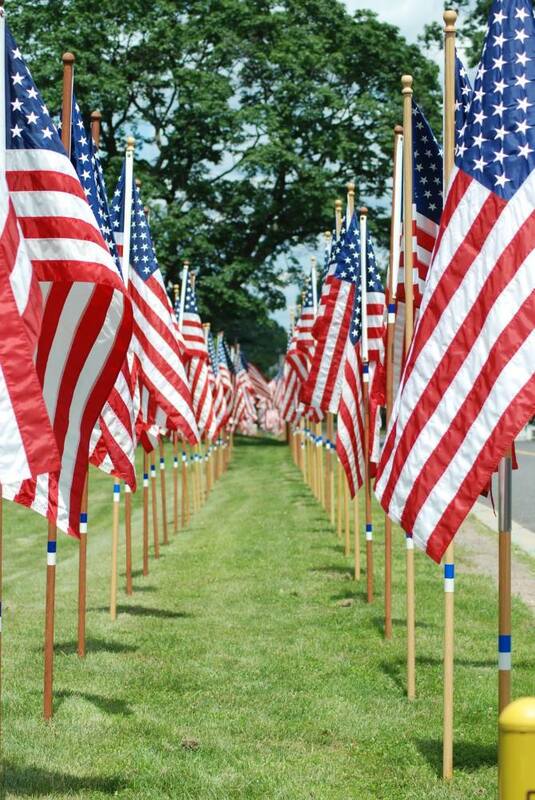 Post to twitter or instagram with #VeteransDay to see it appear here! 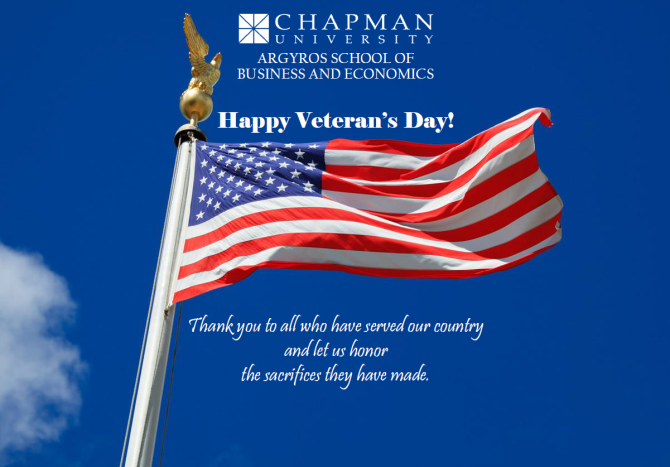 On this #VeteransDay we are thankful to all of those who have served our country. 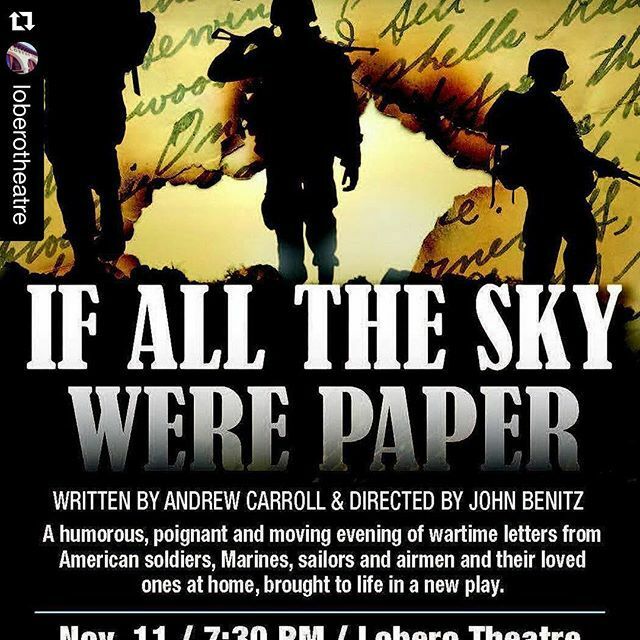 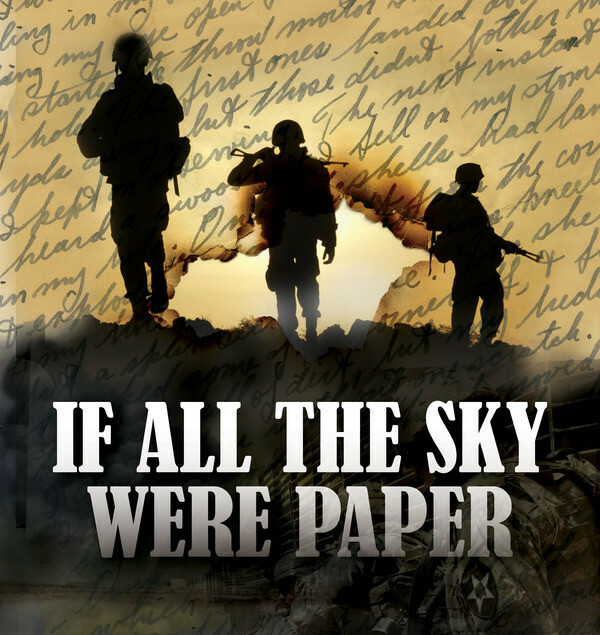 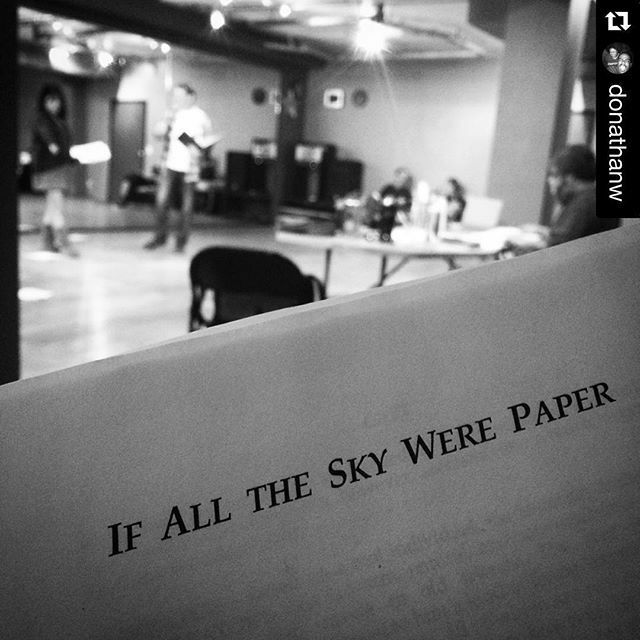 Tickets are still available at Santa Barbara's Lobero Theatre for the #VeteransDay2015 performance of If All The Sky Were Paper. 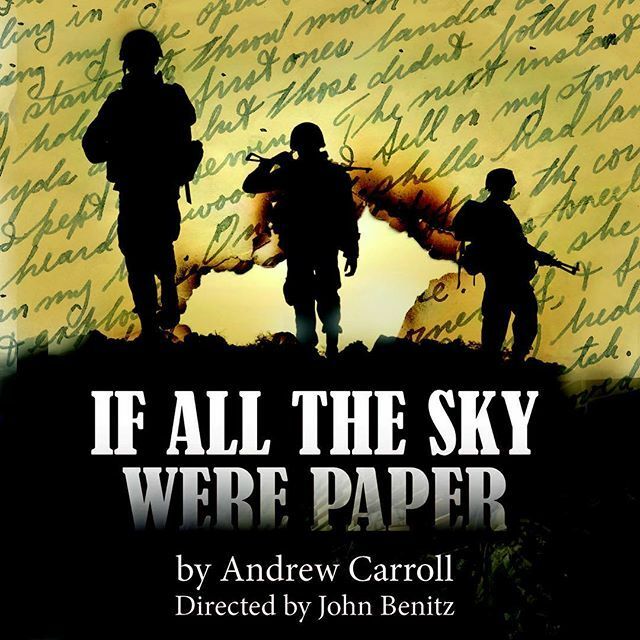 Written by Chapman Presidential Fellow Andrew Carroll, and directed by John Benitz, Department of Theatre Co-Chair. 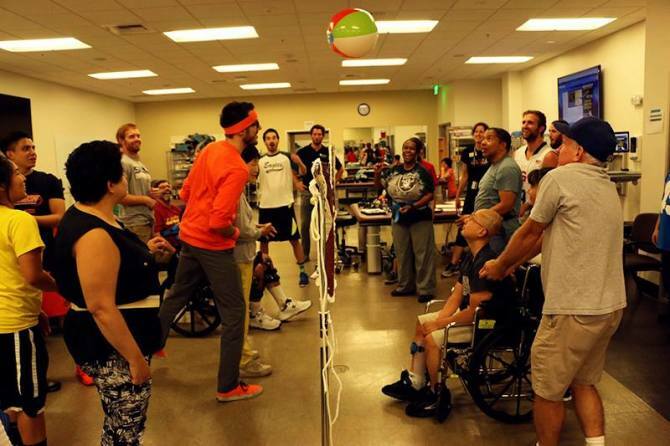 Visit the link below or lobero.com.